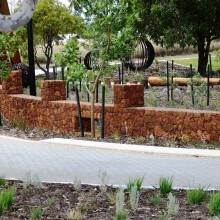 It was high on the client"s agenda to create a development that was a bit different from others in the area. 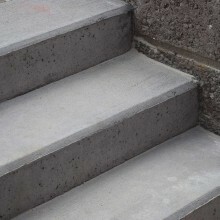 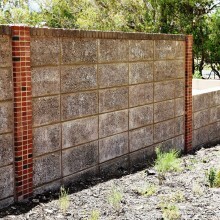 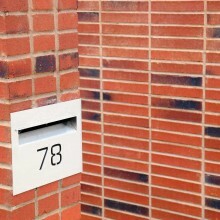 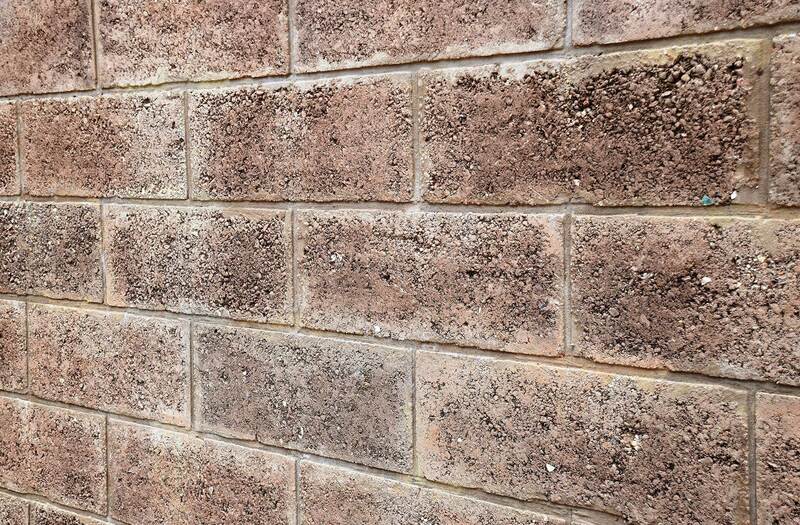 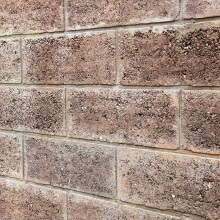 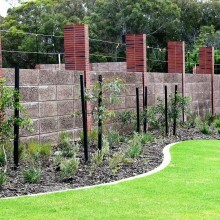 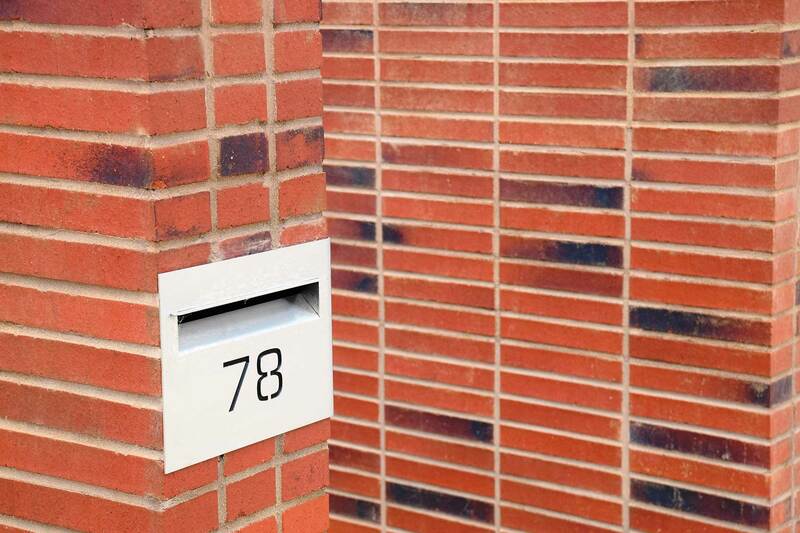 As a result we were asked to supply and install a “Cigar” coloured block for the main build and mass walls. 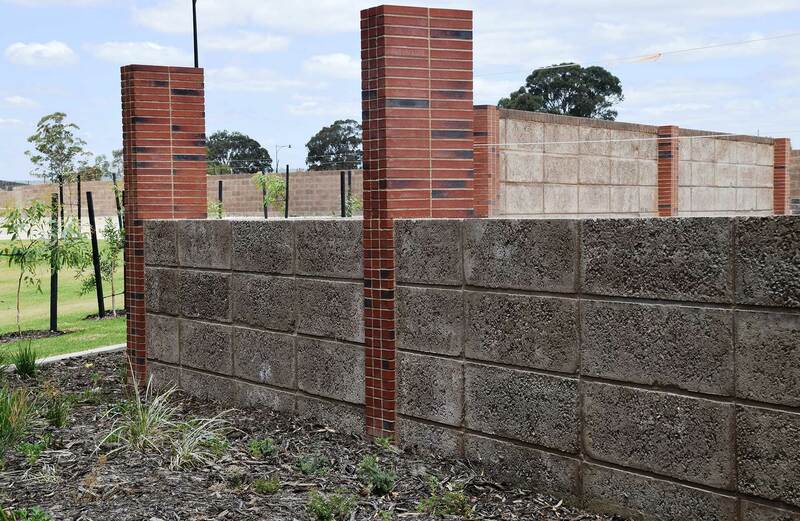 This gave the development a look different to all others. 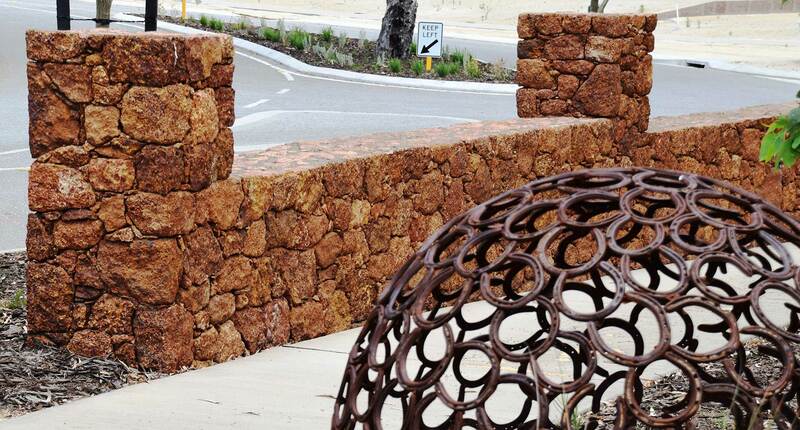 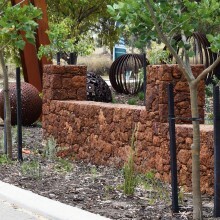 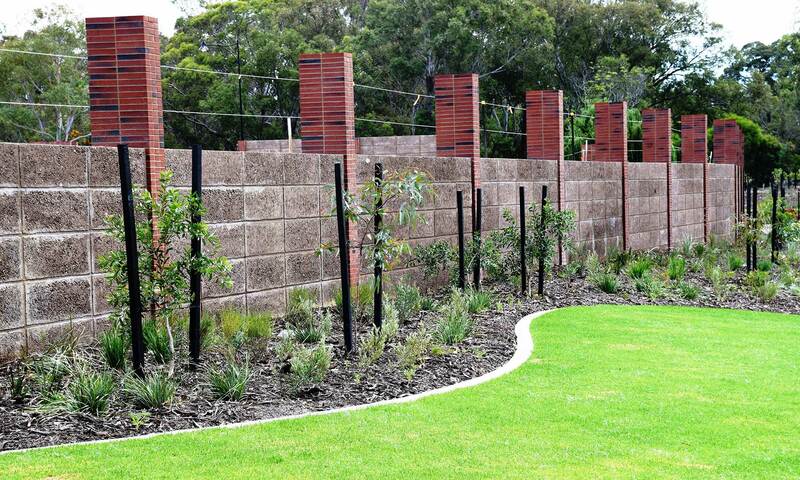 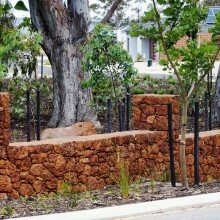 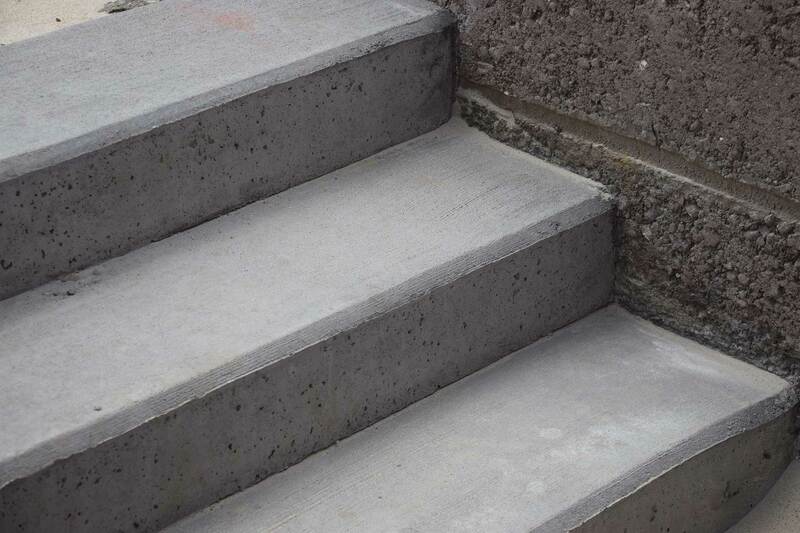 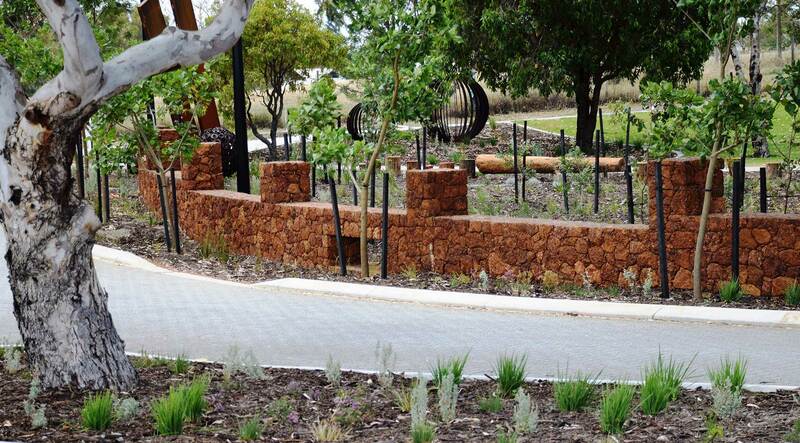 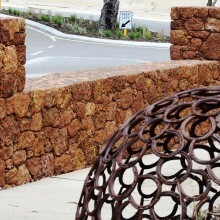 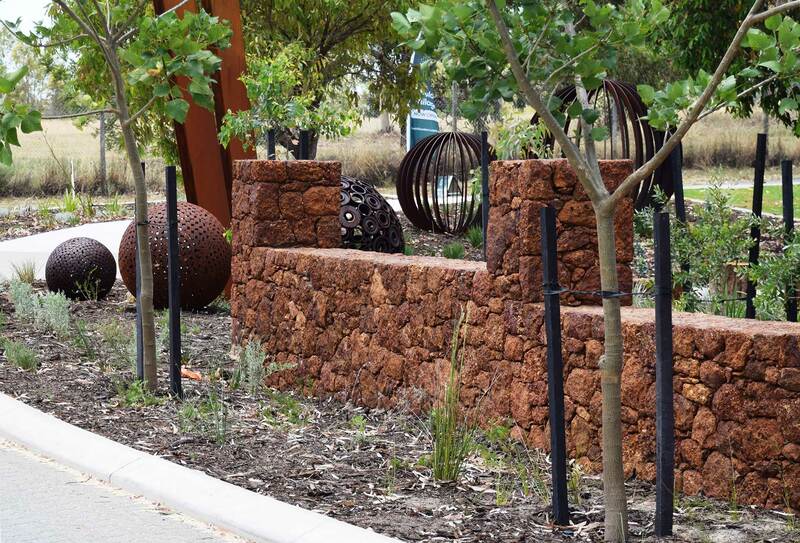 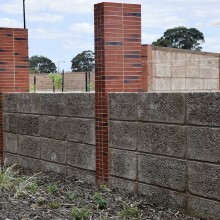 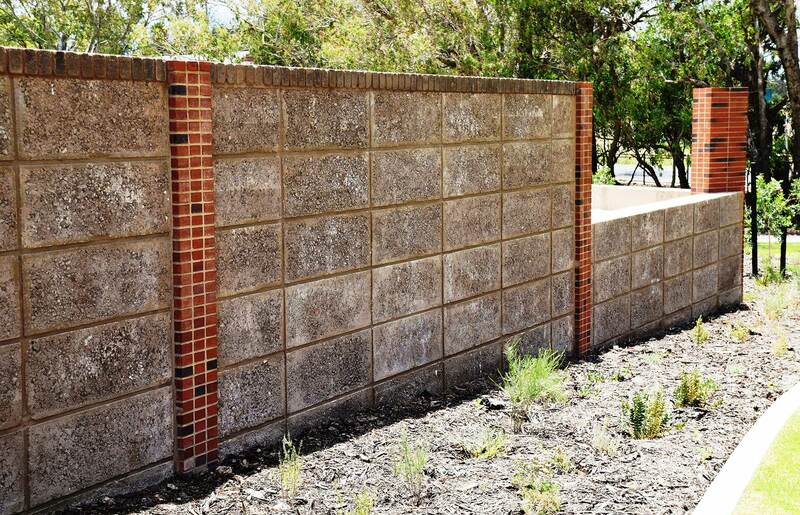 With the addition of high end stonemasonry in the laterite spall ‘dry look’ walls to the feature entry and bridge works, Rosehill is an estate that showcases Stonecivil"s wide range of skills and flexibility.